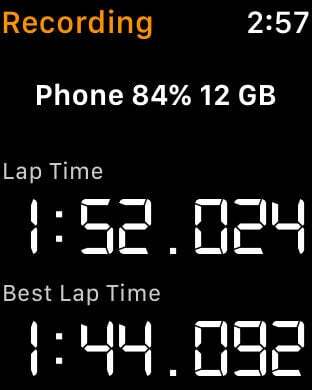 The Cantrell Motorsports Lap Timer is the app for the race track enthusiast seeking to improve via learning and sharing. 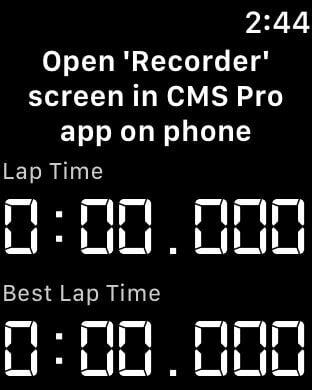 This is the easiest to use GPS-based lap timer, data recorder, video recorder, and performance analysis app available for iOS devices. The app does not require any track information to function fully right out of the box. Simply mount it in your vehicle and the app uses GPS to automatically learn the track and pick a suitable start/finish location, which can be change later if desired. This Pro version includes all of the free version's in-app purchase options at a reduced price. • No setup or calibration is required! Just mount and go! 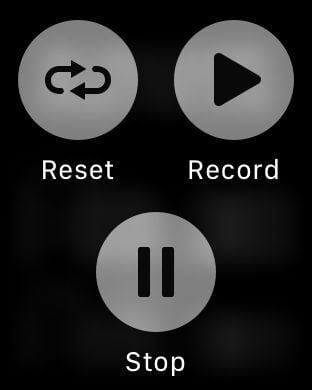 • Automatic data and video recording; simply open the app to the Recorder screen and go! Recorded data is saved as Runs. Each Run starts when the vehicle exceeds 20MPH/33KPH and ends when the vehicle is moving slowly. The run includes several seconds of data before the recording trigger speed is reached. This way the start of an auto-cross run is included. Due to limitations of the built-in GPS module, the data may suffer from inaccuracy. An external GPS module is recommended for improved accuracy. Continued use of GPS running in the background can dramatically decrease battery life. Use of a power adaptor is highly recommended.